Da Vinci Diamond Dual Play free casino slot machine game is the second part of one of the IGT best slots — Da Vinci Diamonds. Mostly based on the original version, this 5-reel online casino slot has some new features aimed at rising your wins and giving you the most of those sparkling gemstones. You will remember the original Da Vinci Diamond had 20 paylines. Now we have 40 of them on two sets of reels. I.e. there are five reels on the top and five reels all the bottom, 40 possible winning combinations in total. 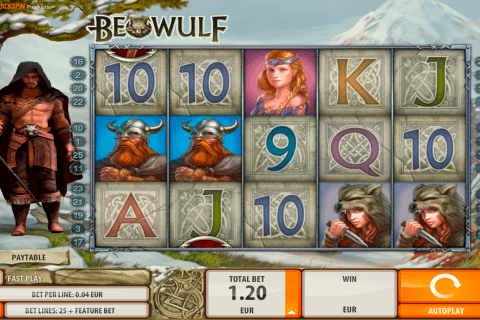 Sounds pretty good for a medieval game slot, isn’t it? And don’t forget the good old Tumbling Reels feature. All the symbols in winning combination collapse for the new ones to fill the spaces and create new winning combinations. To make it even more perfect, in Da Vinci Diamonds Dual Play they’ve introduced the Tumble Thru feature, where the symbols from the top reels can fall down to the lower reels. Spin, win, win once again and maybe a few more times. Then repeat. That’s how it works. The Free Spin bonus is also quite lucrative here. 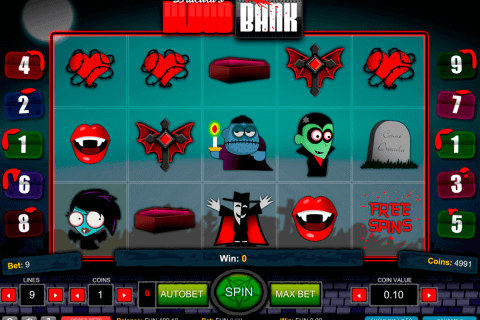 First of all, you get 6 Free Spins each time there are Scatter Symbols on reels. 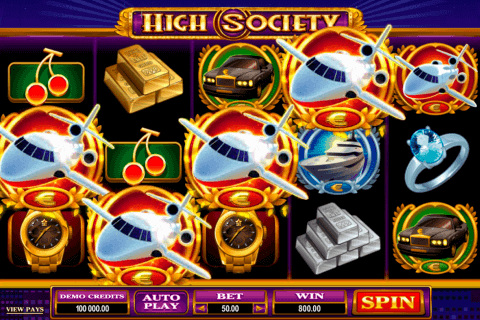 During the bonus round, 20 more paylines are added to the existing 40 and 3 more Scatters immediately retrigger the bonus round with 6 more spins. The gameplay is devoted to Da Vinci artworks which are the main symbols of the game. Here we can see Mona Lisa, the portrait of a musician and the Lady with an Ermine. 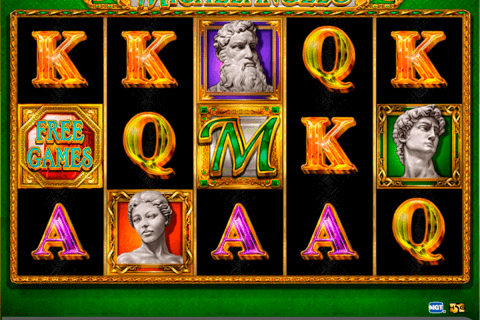 So if you like the idea of earning money and meeting new works of art at the same time — give it a try and play this and other free video slot games online.